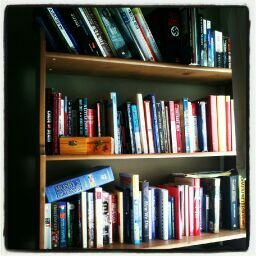 The last few amazing books I read were about the undead. I stumbled upon the entire zombie genre by accident. My 10 year old bonus son (that is stepson, but I don’t like the whole “stepmother” or “stepson” thing) is obsessed with the horror genre. I don’t necessarily think a child should be allowed to be obsessed with this genre, being that most of the movies and TV shows are rated R or MA, but he lives with his mom that is a completely different blog. Either way, one of the summers he was visiting he brought the first season of The Walking Dead DVD with him. I was hooked. I don’t do vampires, I have never seen Twilight, nor do I plan do. But I like me some zombies. Which brings me to the subject of this post. 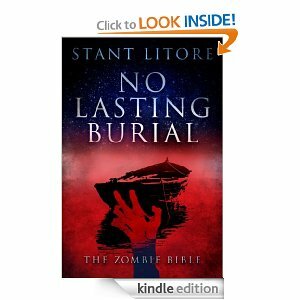 Through Bookbloggers I found the amazing works of Stant Litore and The Zombie Bible series. 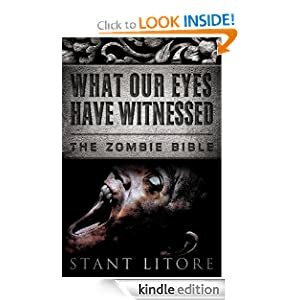 The books center around people featured in the Bible and adds in zombies as if zombies have always existed. 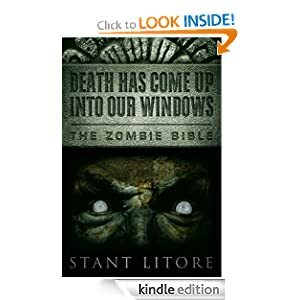 Litore’s main Bible characters usually are involved in attempting to stopping the undead. I personally have never read the Bible, and growing up Catholic, wasn’t really exposed to the old testament at all. 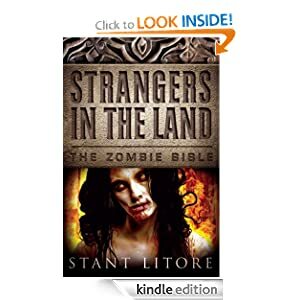 And I don’t find it at all blasphemous to put saints in a story featuring zombies. 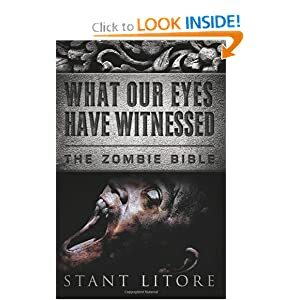 I was truly fascinated with the descriptions of the setting (ancient Jerusalem for “Death Has Come Up into Our Windows” and ancient Rome for “What Our Eyes Have Witnessed”. The writing is captivating in both novels. It just enraptures the reader like a vine, winding its way around you and pulling you in to the story. I devour the works from Stant Litore (devour..haha) sometimes in a day because I can’t put them down. And there is often a deeper meaning to his works, more of a humanity perspective rather than a Christian perspective. Having gone through his books with a new one coming out soon, but not soon enough, I saw that the book “World War Z” was a recommended book for zombie enthusiasts. 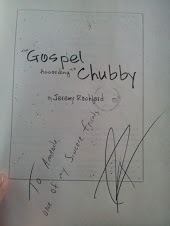 And I happened to notice that my dad had that exact book sitting around his house. I read the entire thing in two days. Wow. The entire way it was written in short little snippets of information was just enough to keep a story flowing, but allowed the reader to fill in the blanks. The way it gave you a glimpse of the zombie apocalypse, but not the entire story that you would get from a first person narrative was just ingenious. The way it doesn’t exactly give the time frame, the author leaves this and other key elements to your imagination. I was sad when it ended. So now I am reading another book from Bookbloggers. Due to my health issues, I haven’t been able to jump right in right away. I’ll post my review on here as well as on amazon.